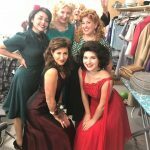 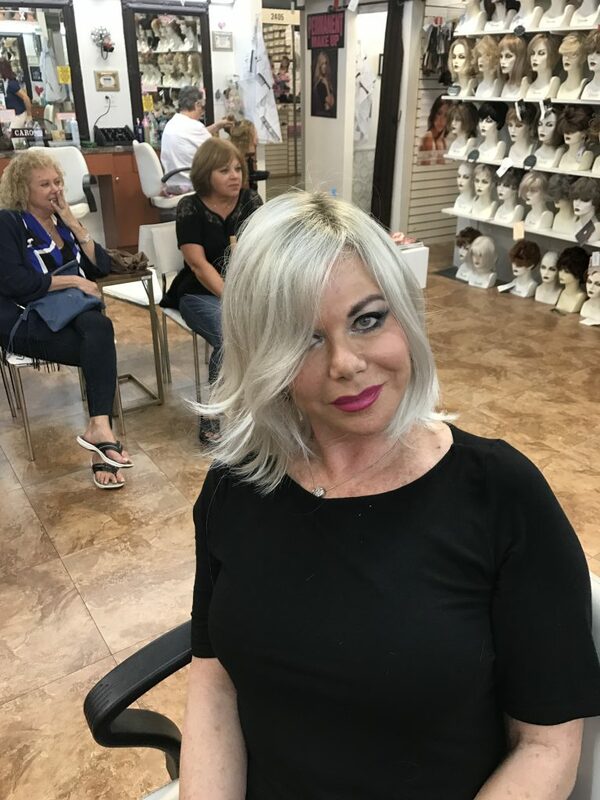 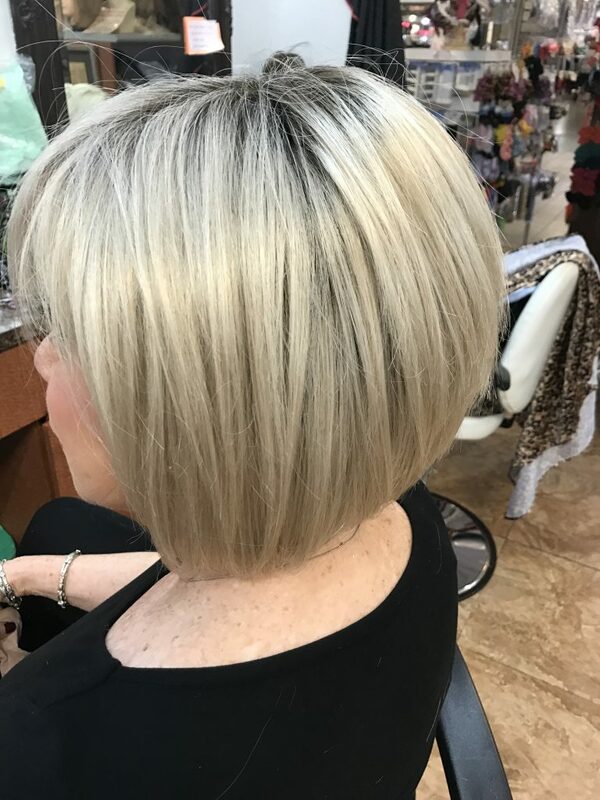 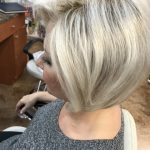 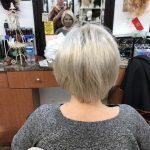 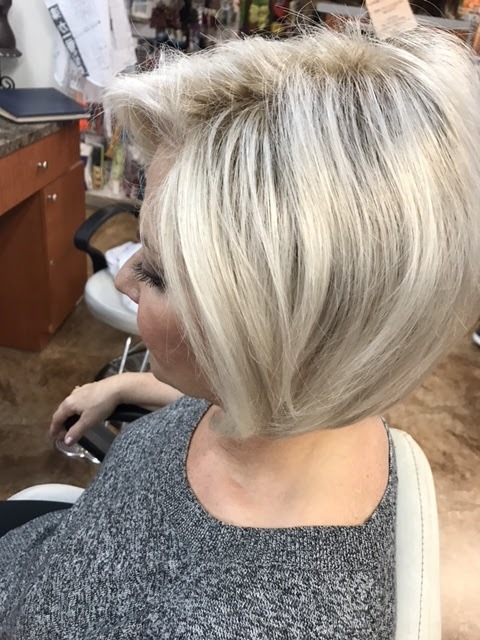 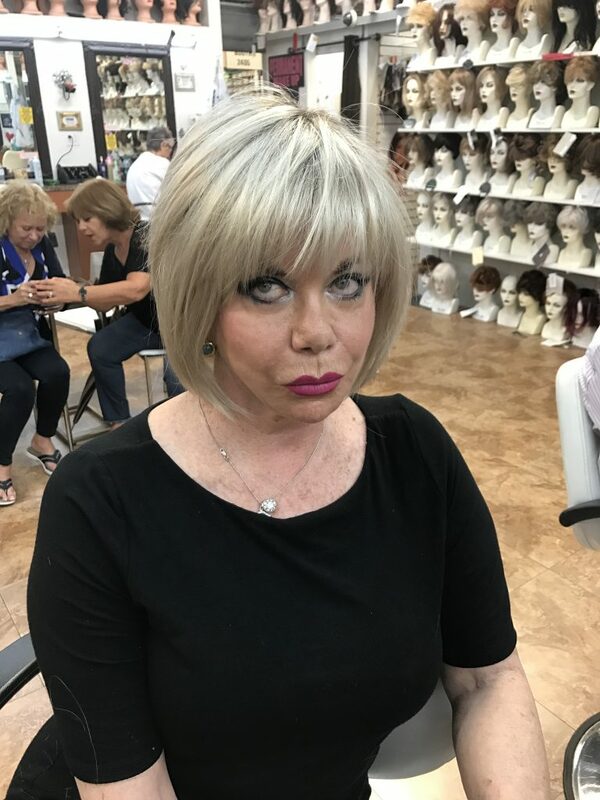 JMC Hairwear & Wig Salon offers an outstanding selection of high quality wigs and hairpieces, including all of the major brands. We can cut, color and highlight both synthetic and human hair wigs. 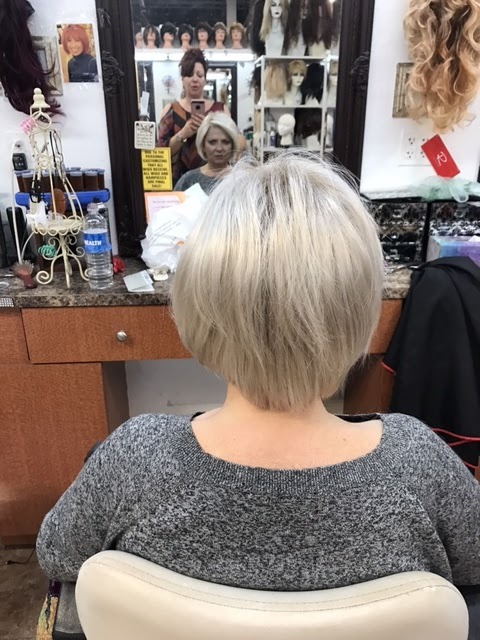 In addition, we carry a full line of European human hair, which allows us to design a piece from scratch to suit your needs. 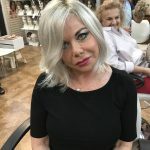 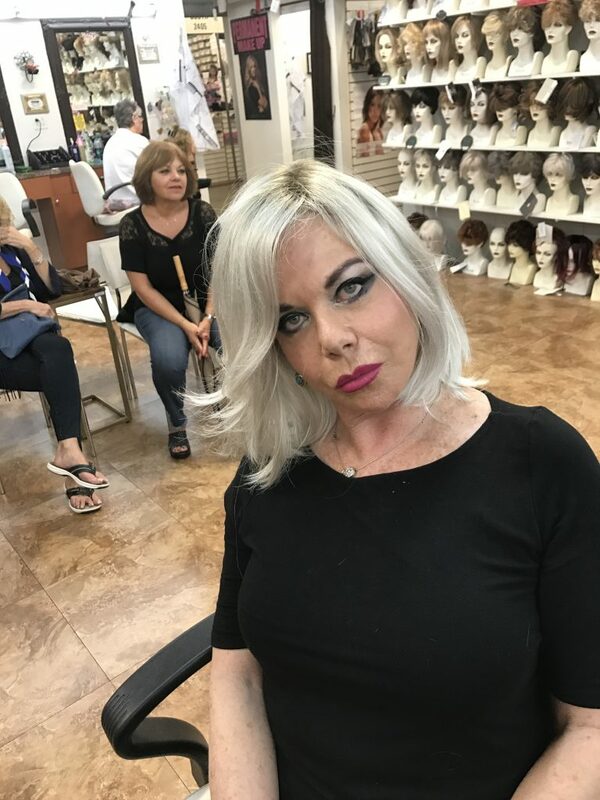 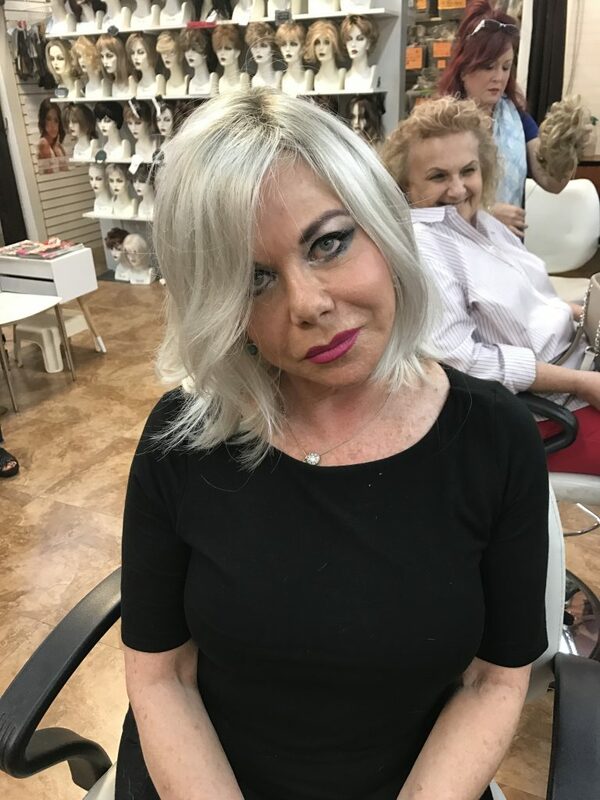 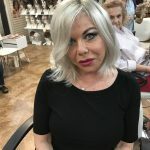 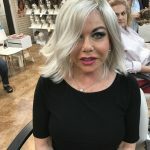 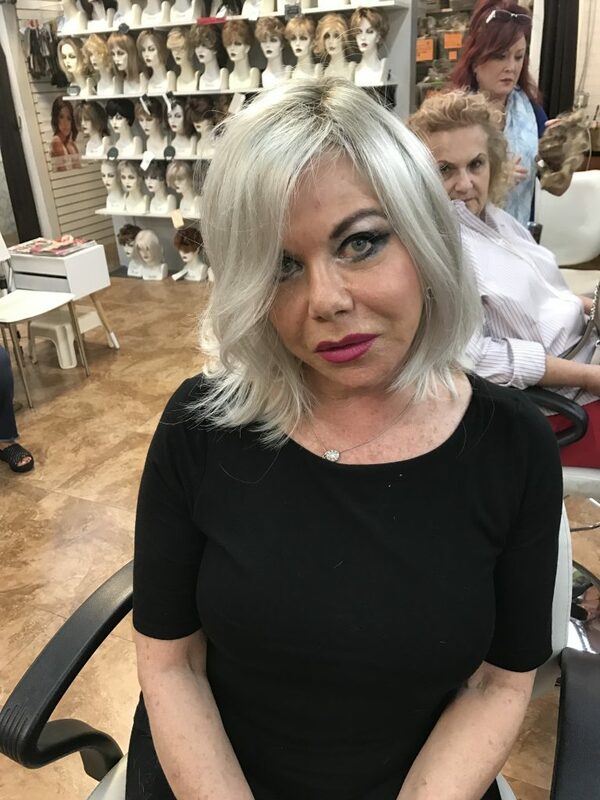 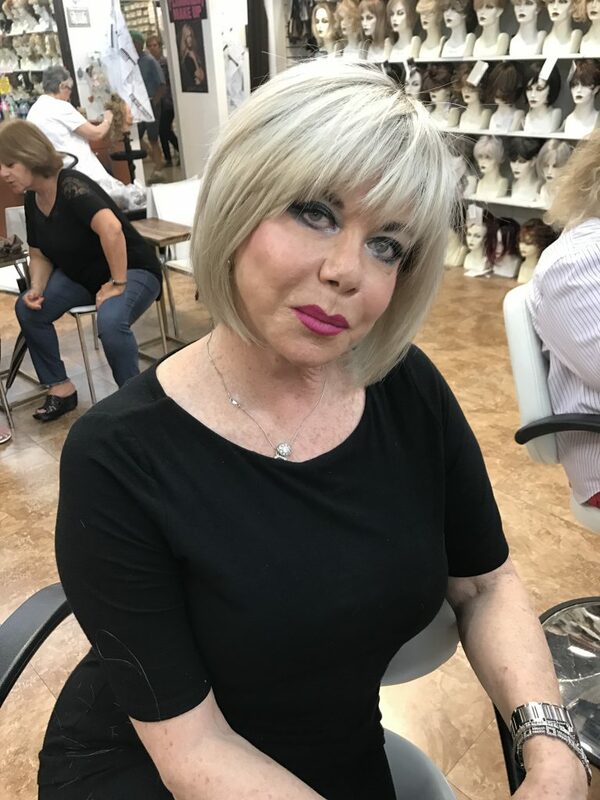 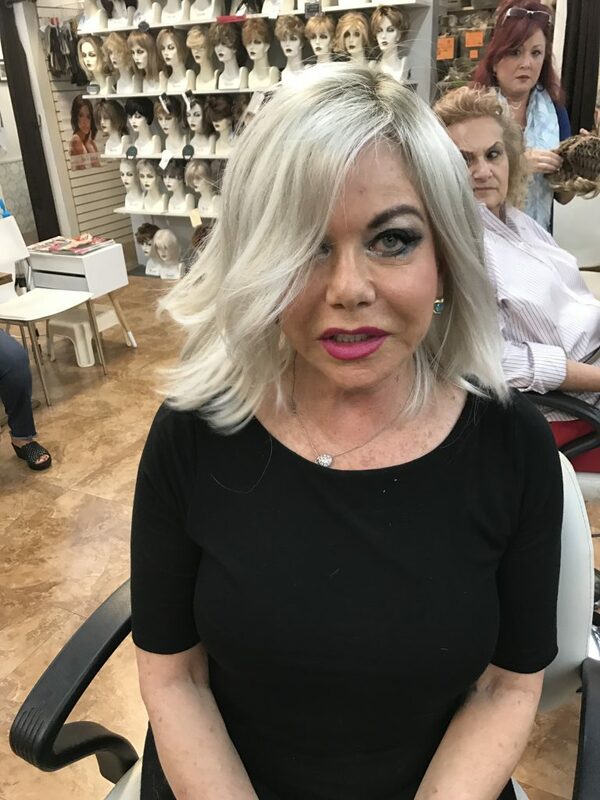 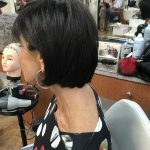 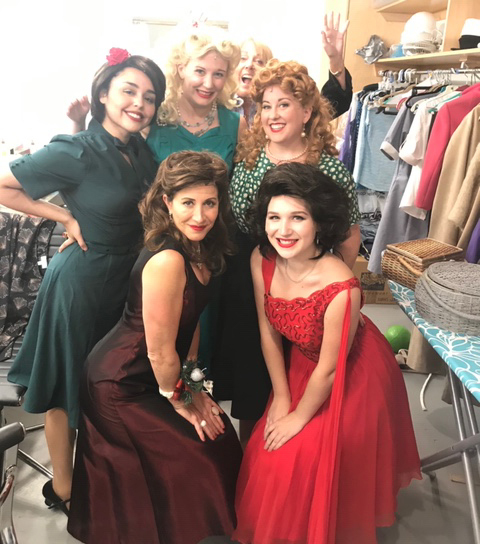 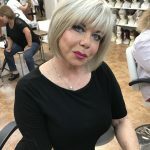 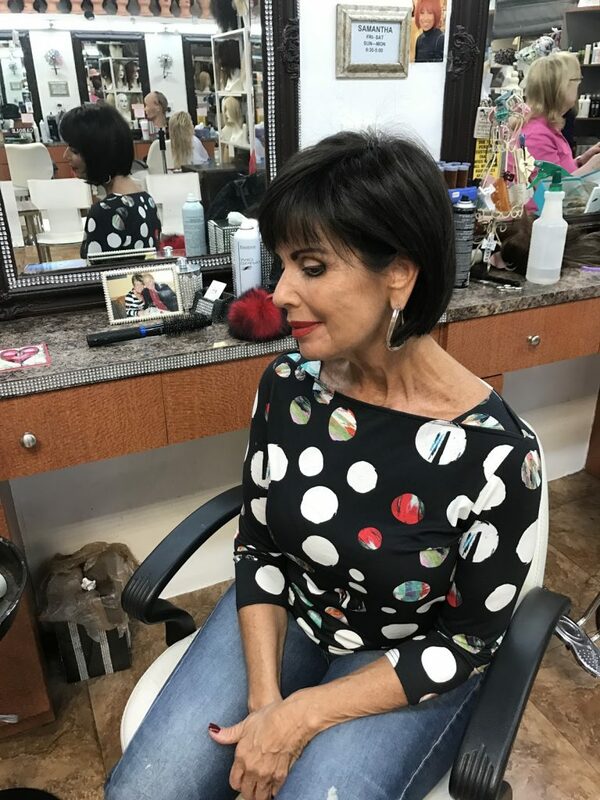 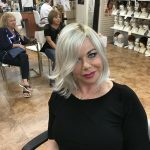 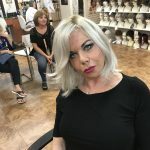 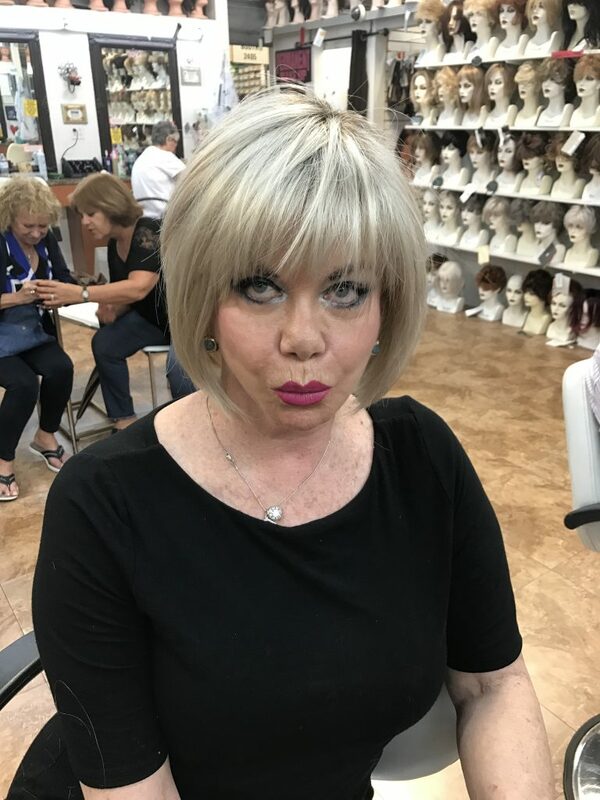 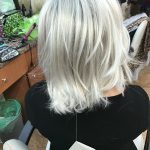 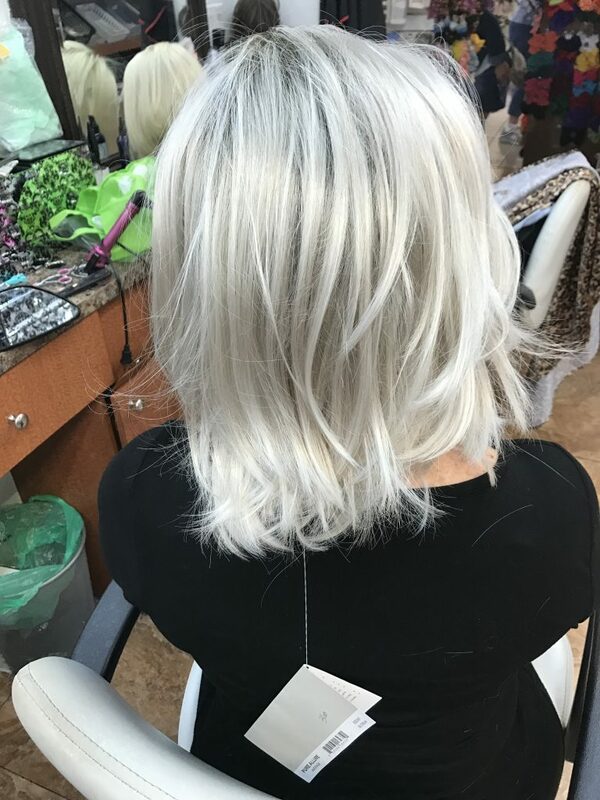 Because so many of our clients do not live in South Florida, we keep a huge inventory on hand, making most wigs and hairpieces available to take with you the same day as your salon visit. 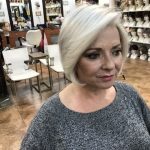 We also provide custom made hairpieces crafted to your needs. 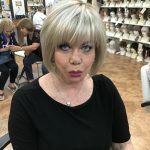 The best hairpieces are custom-made matching your own hair or the hair or your dreams. 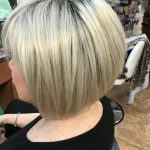 This matching includes the color, texture, natural curl or wave. 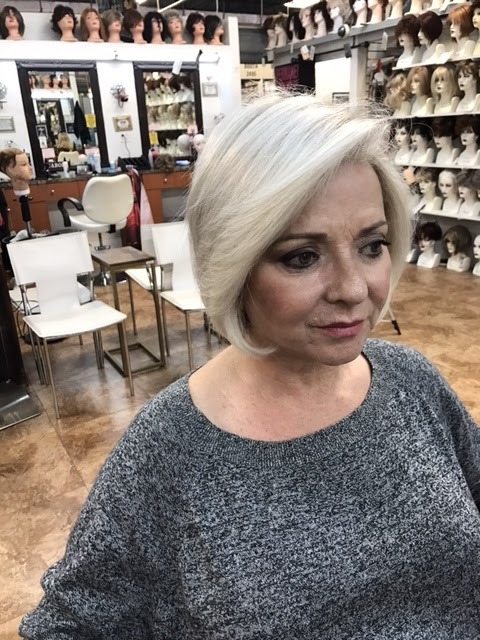 Jmc Hairwear will create your hairpiece the way you want it. 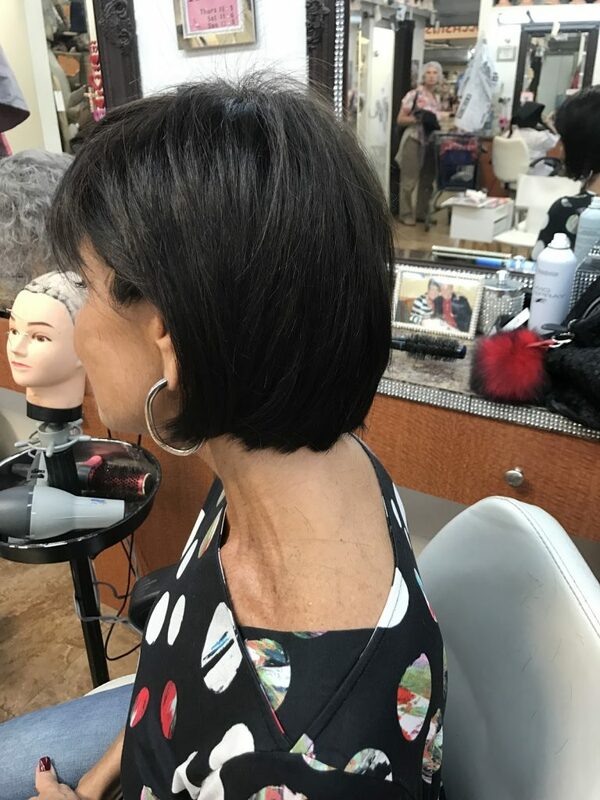 Simply share a picture with us of yourself showing the thin areas or hair loss and we will customize it for you and ship it as well.